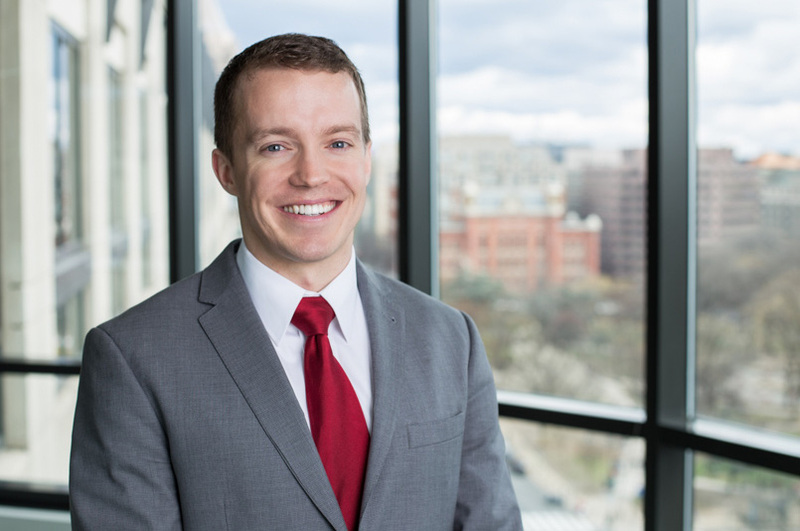 Craig Carlson is a Technology Specialist and Patent Agent in the Washington, D.C. office of Fish & Richardson. Craig’s practice focuses on the preparation and prosecution of patent applications, inter partes review proceedings, and counseling clients with regard to their inventions. Craig has extensive experience in the field of computer and electrical engineering, including signal detection, integrated circuit (IC) design, computer architectures, cloud-based computing, database management, data mining, speech recognition, and processing systems. He is well versed in the following languages: C/C++, Python, X-Midas, Matlab, Mathematica, and Fortran. Craig also has previous patent prosecution experience working at another IP firm, prior to joining Fish.